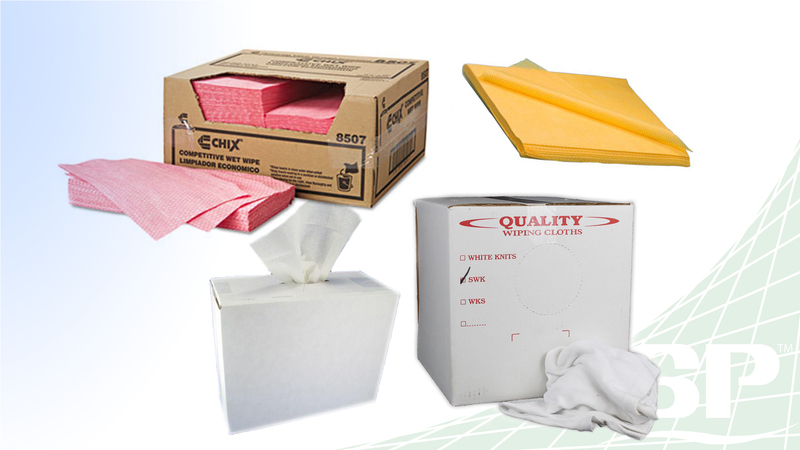 JRT is perfect for you in restroom stalls and makes it convenient for consumers to use. 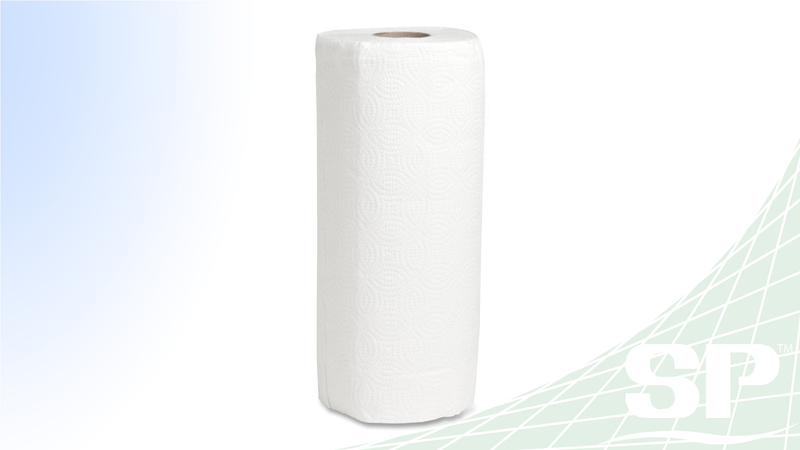 JRT’s roll design allows for convenient dispersion. 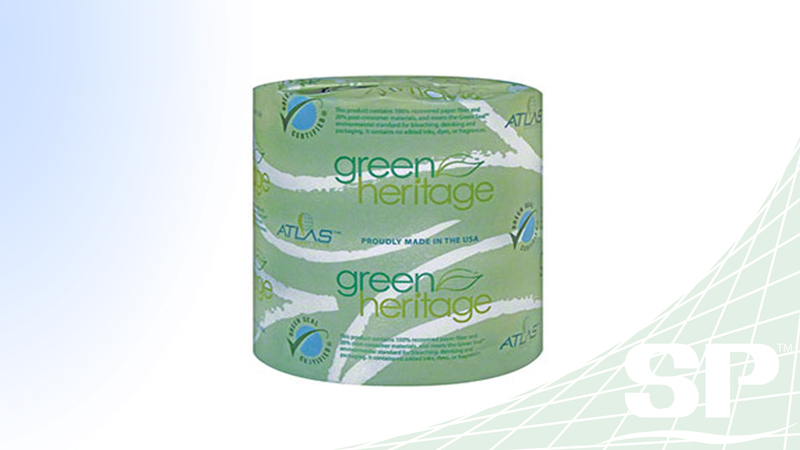 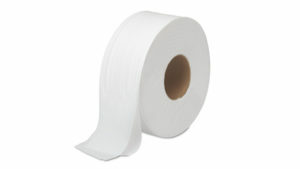 It’s large amount of toilet tissue will last you longer than most other toilet tissue brands as well. 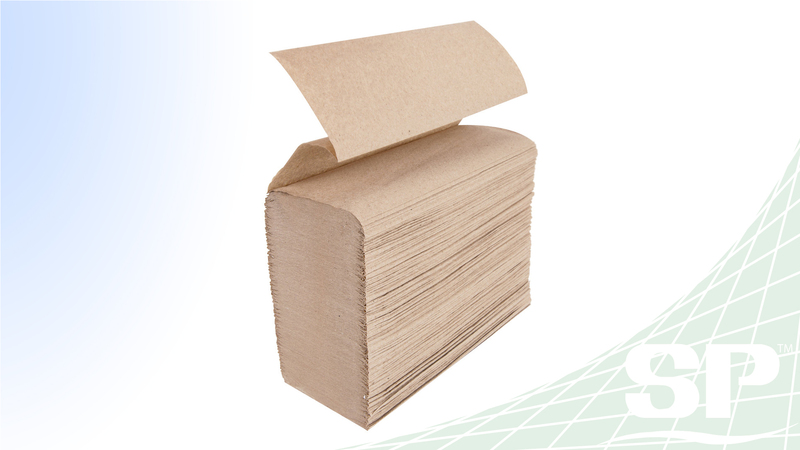 Multifold and Single Fold Tissue are excellent for convenient use.